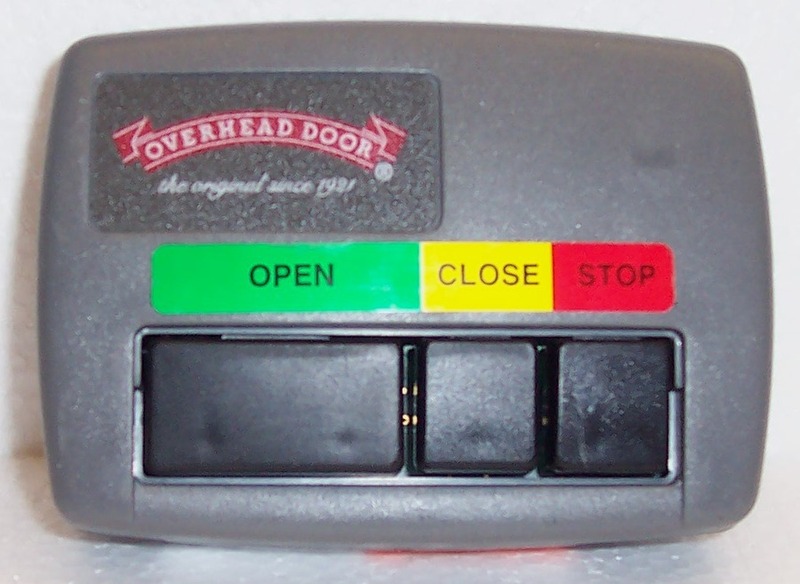 How do you order a replacement Overhead Door remote control? 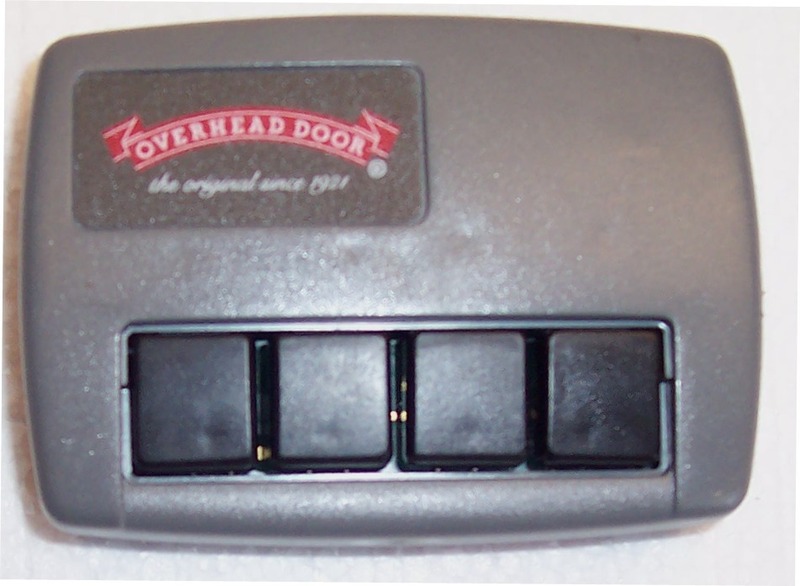 Outlined below is a list of the most common Overhead Door remote controls. 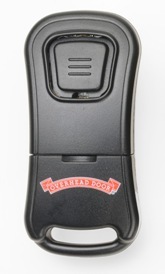 To order a replacement remote control, simply click on the icon shown below that matches your existing remote. You will be automatically forwarded an authorized Overhead Door distributor so that you can place an order online. 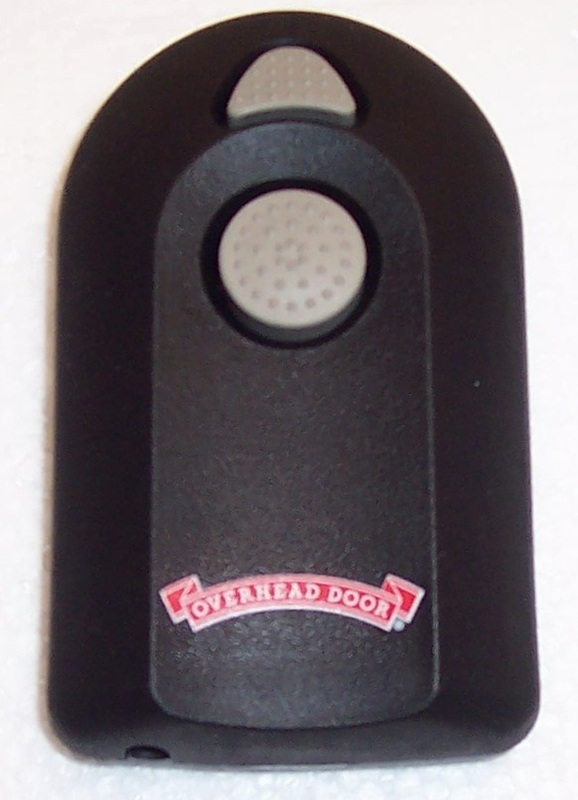 For technical support it is recommended to contact your local Overhead Door distributor by calling 1-800-929-3667. 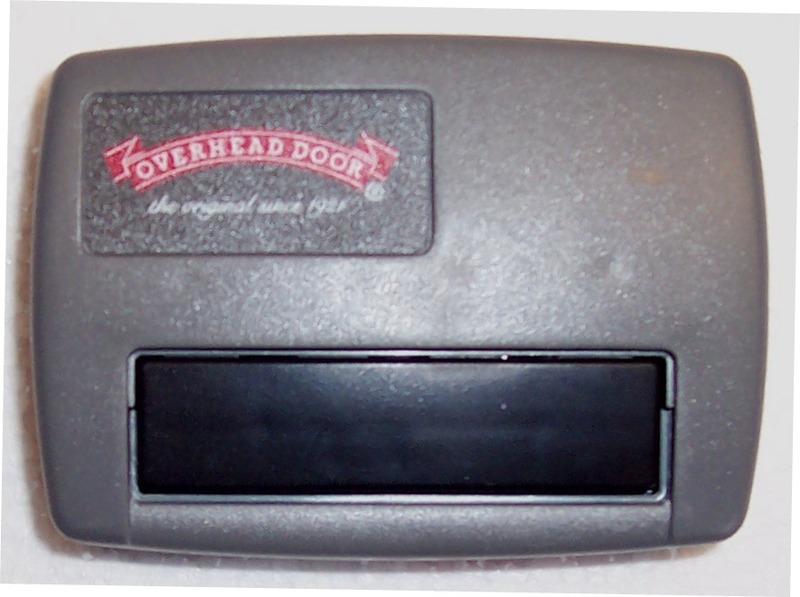 Overhead Door Company of Northern Kentucky is a second generation family owned company that provides residential and commercial garage doors, automatic openers, dock equipment, commercial steel entry doors and retractable awnings to the Greater Cincinnati and Northern Kentucky communities. Overhead Door Company of Northern Kentucky has been a proud distributor of Overhead Door products for 65 years. If you are located in Greater Cincinnati or Northern Kentucky and need information about scheduling an annual maintenance inspection, click here. 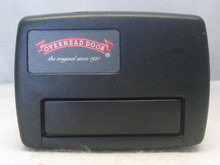 To order replacement Overhead Door garage door parts go to our online parts store at www.OverheadDoorPartsOnline.com. 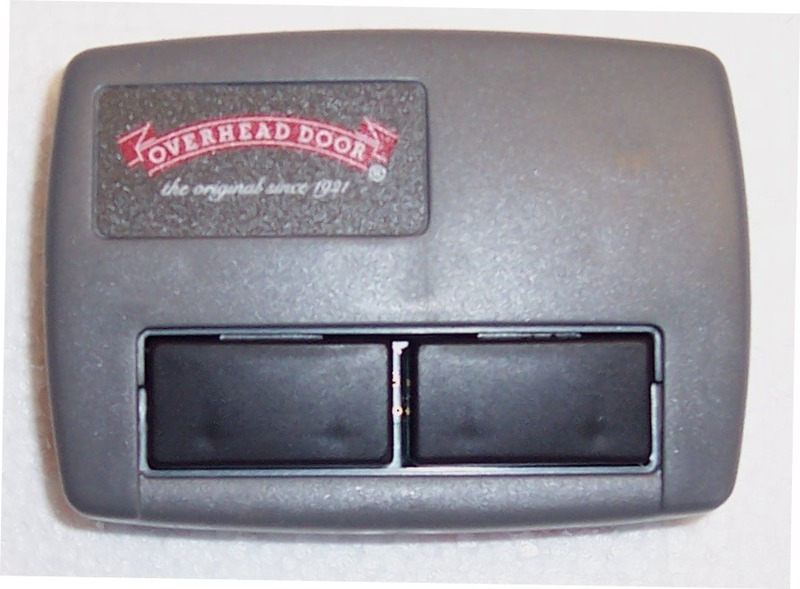 Need help troubleshooting a problem with your Overhead Door garage door opener? 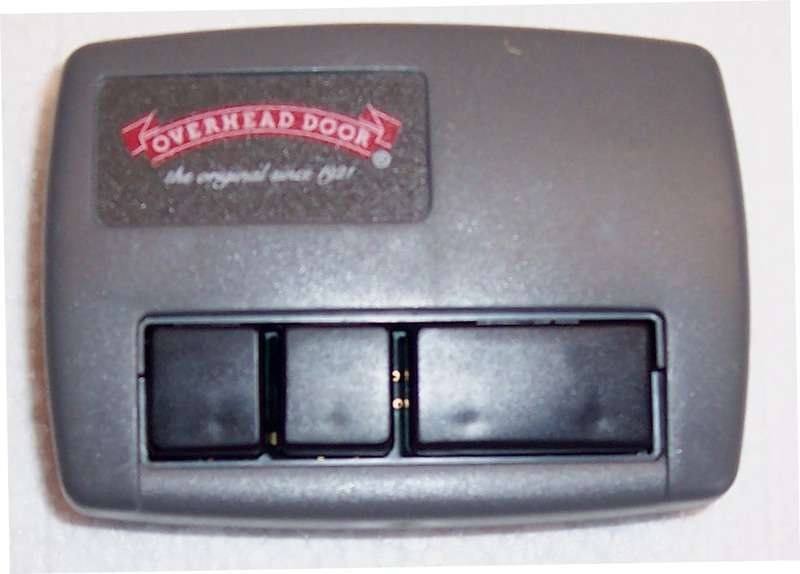 Interested in ordering replacement parts for your Overhead Door Garage Door Opener? © 2019 Overhead Door Company of Northern Kentucky, All rights reserved.